The perfect gift to celebrate all sweet and tender moments. 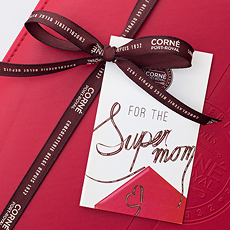 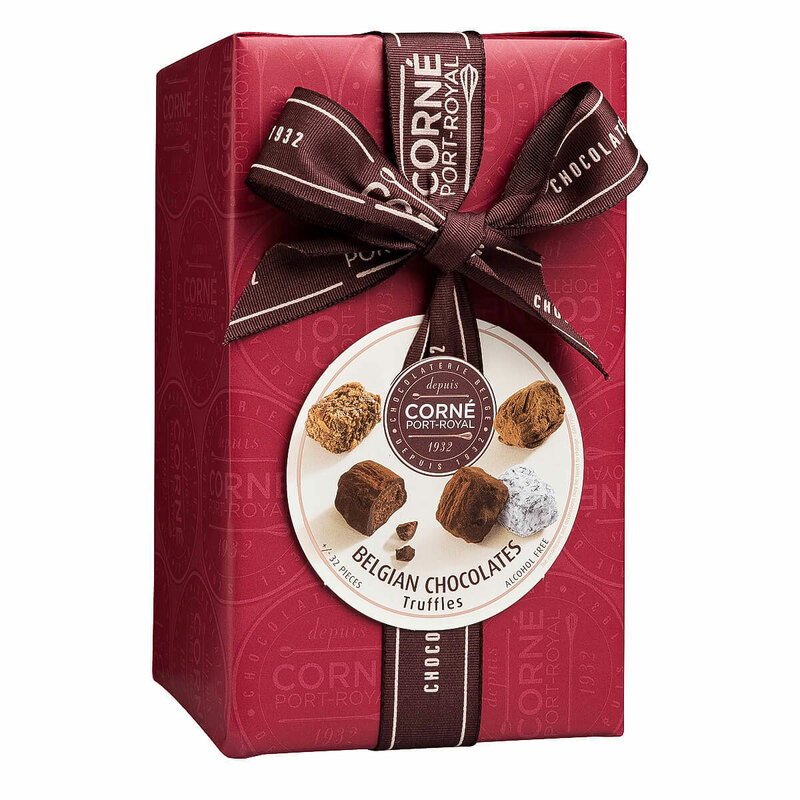 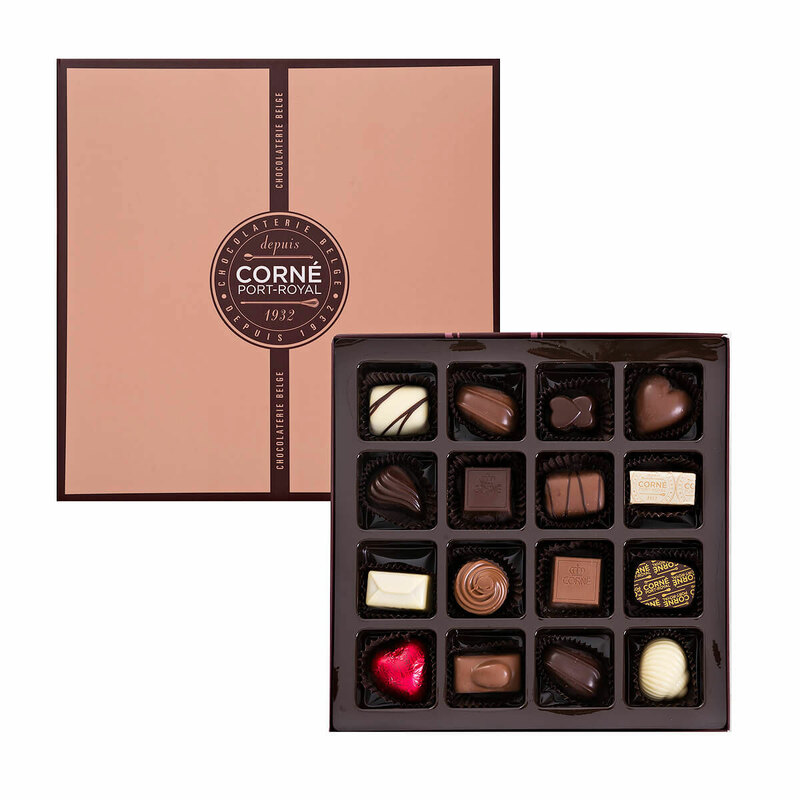 Enjoy this lovely gift hamper filled with seductive Corné Port-Royal chocolates together. 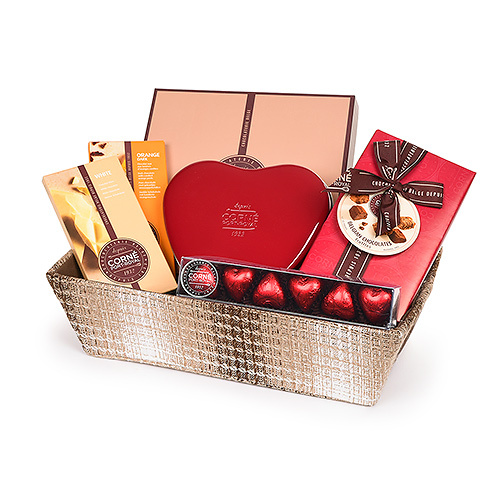 This gift hamper includes everything you need to spend a romantic evening with your sweetheart, including romantic truffles, heart shaped chocolates, assorted pralines, and chocolate tablets. 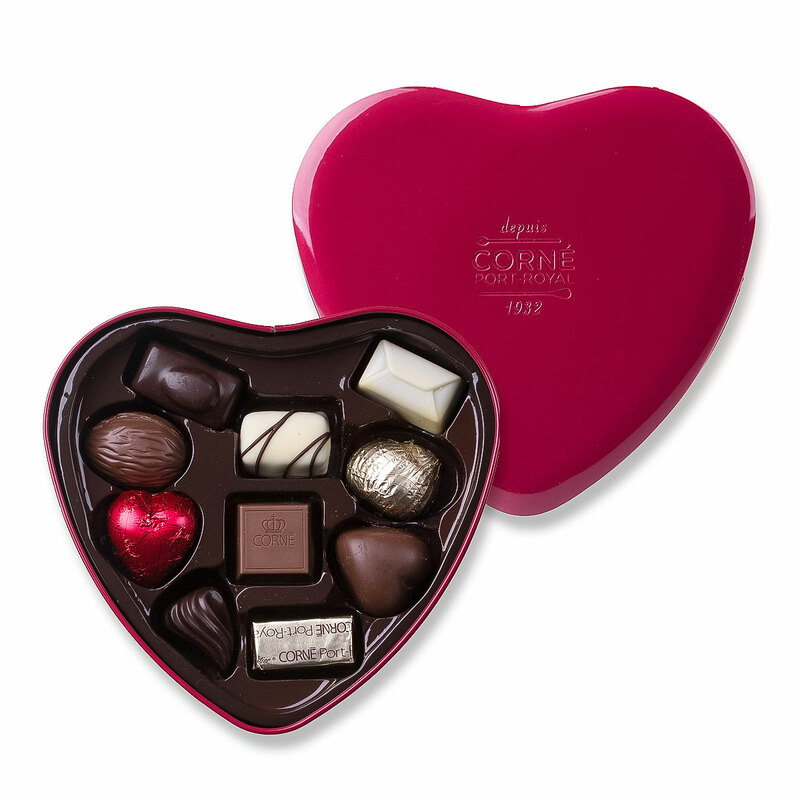 The timeless red tin heart with 10 mouthwatering milk, dark, and white Belgian chocolates is an enduring expression of your love. 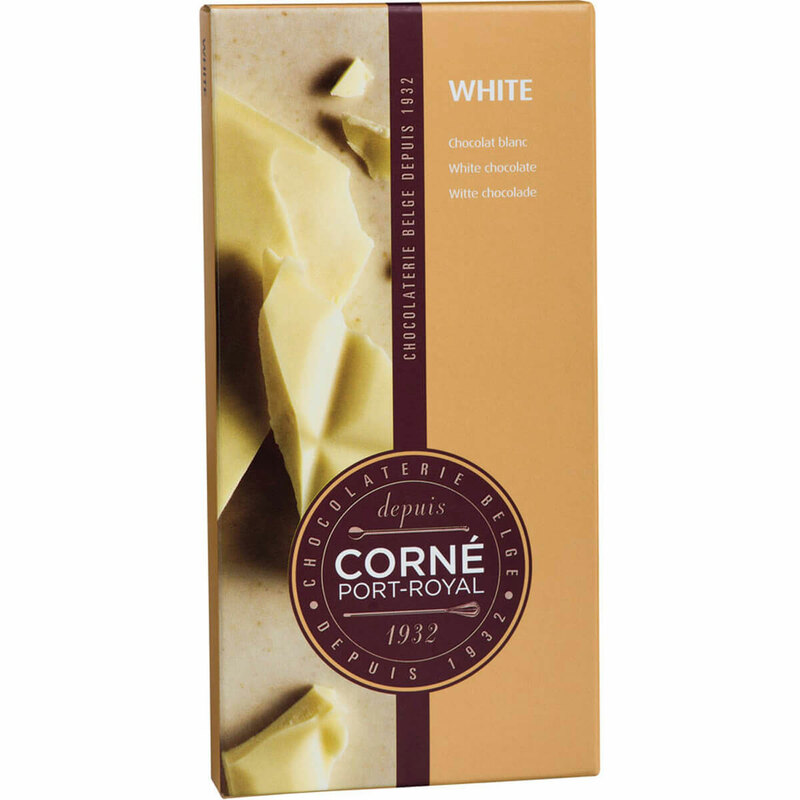 Ingredients: Sugar, cocoa mass, cocoa butter, whole milk powder, hazelnuts, almonds, glucose syrup , anhydrous milk fat , vegetable fat , skimmed milk powder, rice flour , wheat flour , condensed milk, invert sugar syrup, emulsifier: soya lecithin (E322) , rapeseed oil, invert sugar, Candi sugar syrup, vegetable oil , flavour: vanillin, cream, natural flavour: caramel , malt flour (wheat), alcohol, salt, fructose syrup, natural vanilla, beurre d'Isigny, dextrose, natural flavour: speculoos, natural flavour: vanilla, honey, raising agent: sodium bicarbonate (E500ii) , soya flour, cinnamon powder, acidifier: citric acid (E330), emulsifier: E473. 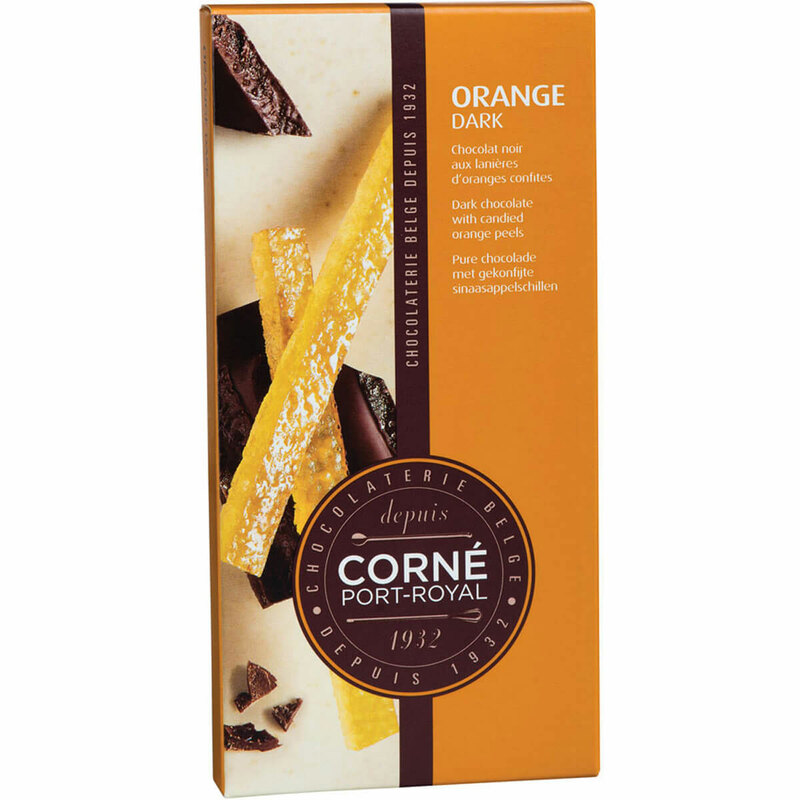 Allergy Advice: Contains: milk, soya, nuts, hazelnuts, almonds, gluten. 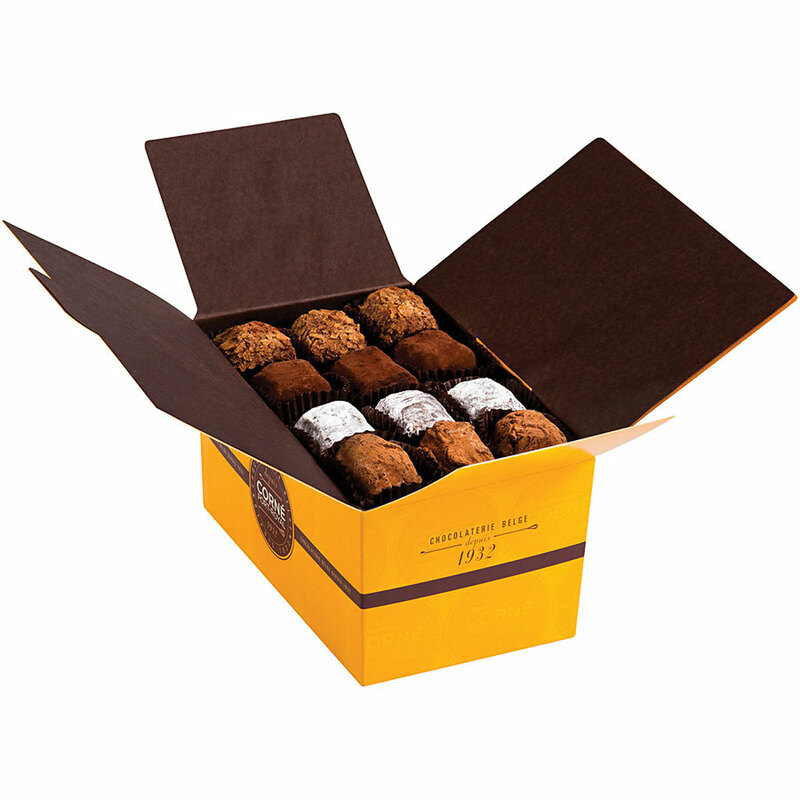 May contain eggs, sesame and traces of other nuts.